You’re the owner of a brand or intellectual property (IP). You’ve identified viable licensees to manufacture and market your products. You’re in serious discussions with one or more firms. How do you make sure you negotiate a favorable contract? 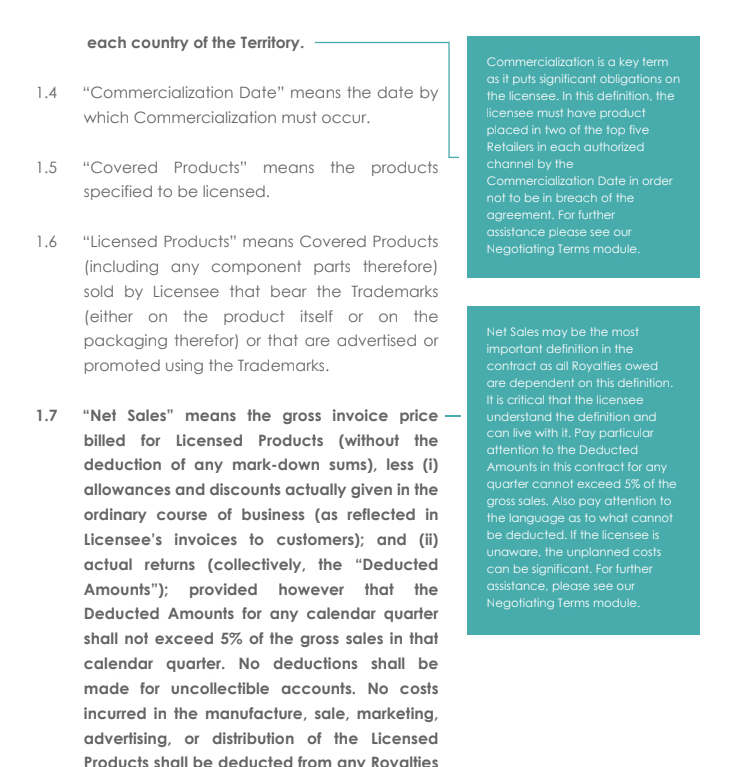 Use a product licensing agreement template that helps you know what to ask for, what to negotiate and how to put it in understandable language. The definitions, requirements and terms stipulated in a licensing contract are critically important negotiation points. 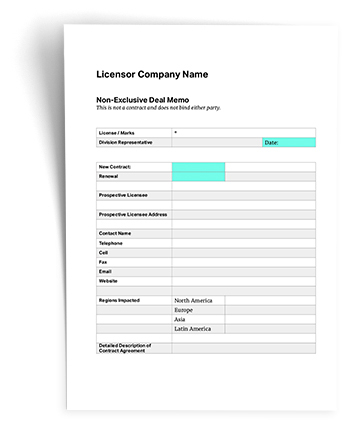 Using a robust brand licensing agreement template, like the one we offer, can help you set the framework for discussions with licensees. Excellent templates–like ours which are modeled after Fortune 500 brand owners–can give you a striking edge by providing clause-by-clause examples of advantageous positions. In addition, you can save thousands in legal fees. Yes, you’ll use attorneys to review the final contract but why involve them early on when they can’t really help you? 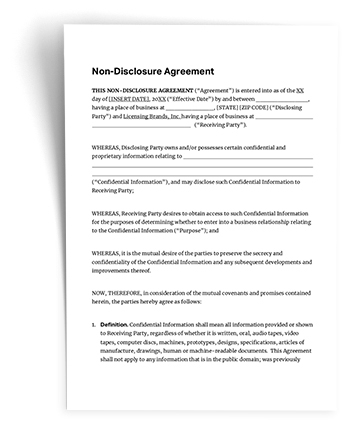 While attorneys are indispensable in addressing the legal language involved with clauses like reps & warranties and indemnification and infringement they’re probably not going to be familiar enough with licensing agreement terms, including test protocols, authorized channels, approvals and quality controls, to negotiate them properly on your behalf. 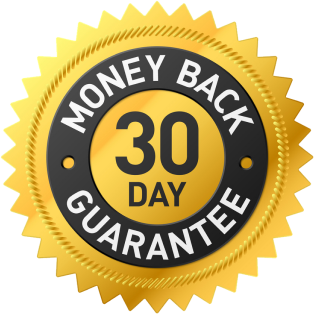 You can absolutely use these robust templates as legally binding contracts between two parties –The licensor who owns a copyright, trademark, patent, service mark, trade secret, know-how, or other IP and the Licensee who is receiving a license to use the IP. 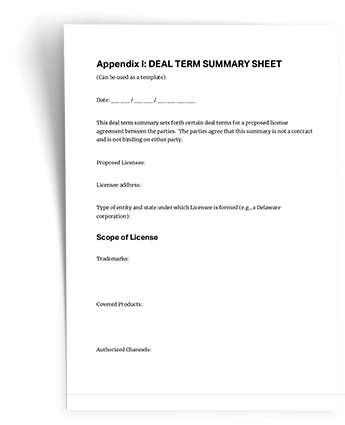 Our attorney-drafted Brand License Agreement Template Package includes 2 brand licensing/intellectual property agreements– a shorter, 16-page document for smaller, less complicated contracts and a longer 40-page document for longer more complex agreements. Both are modeled after contracts developed by Newell-Rubbermaid, a leader in brand licensing. Confused by Contracts? Read My Clause-By-Clause Explanations! Not familiar with some of the terms and clauses you need to negotiate? No problem. 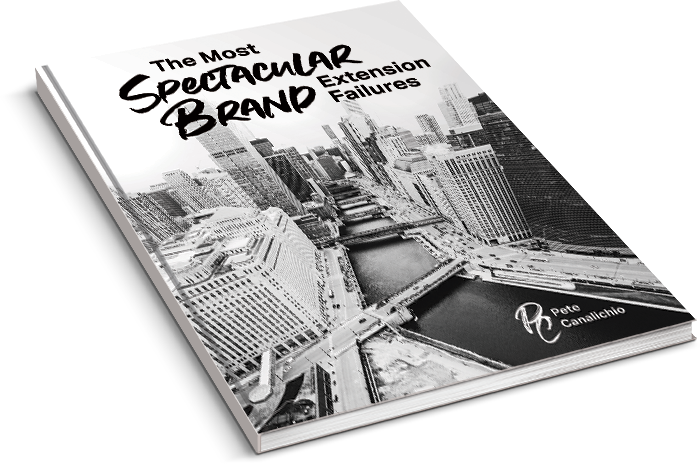 My attorney-drafted Brand License Agreement Template Package includes a 58-page Get Acquainted With An Actual Brand Licensing Agreement eReport with call-outs explaining all the clauses. Unless you, or someone on your team, has experience in negotiating licensing agreements, you risk possibly catastrophic consequences unless you understand what the clauses mean in standard licensing contracts. 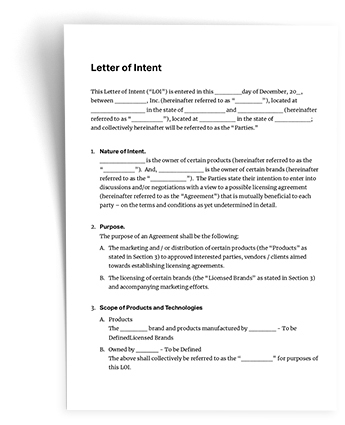 A 3-page fill-in-the-blank NDA that legally protects your intellectual property. A 3-page memo to send the licensee. 4-page memo to send the licensee. What you send to senior management for approval of the deal you want to make. Performance or diligence clauses allow for the agreement to be dissolved or penalties to be levied if the licensee doesn’t live up to certain requirements. For instance, if a licensee doesn’t reach stated sales goals or fails to properly market a product, the licensor may terminate the license. Exclusivity is good for the licensor because it eliminates the possibility of being short-changed by a licensee promoting a competitive product. It can be good for the licensee as well as licensors will often offer lump sum payments or performance bonuses in exchange for exclusivity. Exclusivity clauses can be tricky, however. For example, a licensee may end up penalizing themselves if they enter into an exclusivity arrangement without incentives–they will have shut themselves out a market without any renumeration. And if a licensor enters into an exclusive agreement only to later find a licensee who does a much better job within the same geographic region, they’d have anchored themselves to a weak partner. It may be to everyone’s advantage that the licensee hire affiliates or sub-distributors. It increases the product’s reach and total sales, but it could also lead to profit shifting and damage to the brand as these affiliates may not be as careful with brand considerations as the licensee. Hence, most licensors will place requirements on affiliation or sub-distributing. They can be as simple as requiring approval before engaging sub-distributors or as strict as making these outside affiliates sign a separate agreement. Typically, licensors want to easily be able to cut ties with a licensee for even the smallest infractions while also requiring licensees to jump through hoops if they want to to terminate the contract. Termination clauses can be disastrous for both licensors and licensees. Which entity will be legally responsible, should the use, consumption, storage or transportation of the product cause harm? For example, who would be responsible for harm that comes to children from a toy that was manufactured in a foreign country with no quality control regulations? In most cases, licensors are willing to accept liability for their own product, provided that the licensee doesn’t change product/service specifications in the manufacturing process. But most will not if the licensee manufactures its own product and simply applies the licensor’s logo (known as “logo slapping”). What factors should you consider when negotiating a product or IP plan? Here are just a few covered in our Brand Licensing Agreement Template. Do you want to give the licensee unrestricted use of your IP? Or can the licensee use your IP only in certain ways for a limited amount of time. In assigning “limited use” rights for your property, the rights you give need to be broad enough so licensees are interested in the deal, but narrow enough you don’t hand over unrestricted control over your asset over long periods of time. Some license agreements include a one-time upfront license fee. Other arrangements may include recurring royalty payments or monthly lease payments. What about ongoing maintenance charges? What exactly is being licensed? Make sure the product or process is completely and clearly described, so there's no misunderstanding about what is being licensed. How Do The Royalties Work? What gets paid and when? What happens if the licensee doesn’t meet minimum sales requirements? Is there an advance on royalties? Initial test samples of the product, periodic checks on product quality, sales monitoring--all should be detailed in the agreement. Who determines product price? Can discounts be applied to products? There may be legal restrictions on the licensee set by the government you’re not aware of. What if either party goes bankrupt? Or can't fulfill its obligations? Can the licensor transfer its ownership to another party? What are the penalties for violating the agreement? 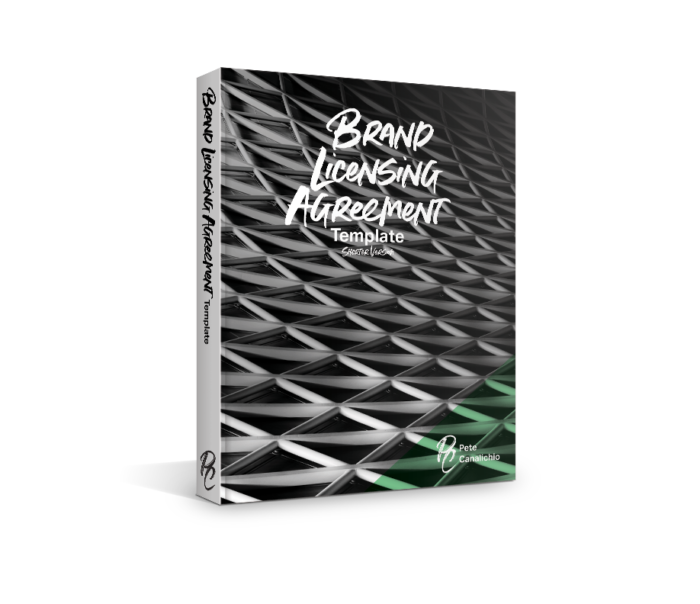 What is the definition of a brand licensing agreement? A license allows an IP rights holder (the licensor) to make money from an invention or creative work by charging a user (the licensee) for the manufacture and marketing of the product or service. It’s a legal contract in which a third party (the licensee) leases the use of another company’s brand, name or likeness (the licensor). The licensee typically purchases the right to use a company’s intellectual property because it has the potential to sell more products than it would without the brand. The licensor enters an agreement to strengthen and expand its brand beyond its current base. It’s also typically less expensive for the licensor to license with a manufacturer to produce a new line of products rather than manufacturing it themselves. And the royalties it charges licensees may add to the licensor’s profit margins. Think of a licensing partnership as an effective way for both parties to collaborate in selling to the consumer. The licensor generally has a widely successful brand, but doesn’t make or sell products. Similarly, the licensee makes/distributes products, but may not have brand recognition. Together, they can reach an entirely new group of customers and share in the profits. Are licensing agreements known by other names? What are the key components of a brand licensing agreement? It depends on the type of product category and the brand being licensed. Typically, the main concern of the licensor is to generate revenue while protecting the brand from anything that could tarnish it–like product quality or other brand relevance concerns. Brand equity takes years to build but only days to destroy. What are the typical costs of licensing a product? Royalties range from 4 to 14 percent for every license-emblazoned item you market plus you must guarantee a minimum annual royalty payment, part of which is due upon signing. Who can help me negotiate a licensing agreement? Licensors who have neither the desire nor capacity to identify, solicit and negotiate with potential licensees (let alone administer a program) may want to contract with an individual licensing agent or multi-person licensing agency. You can also engage the services of IP attorneys who are experts in the specificity of IP law. This is probably the most expensive route. You’re probably better off negotiating by yourself (using our Brand License Agreement Tool Kit) and when you’re nearly ready to sign the license agreement, hire an intellectual property attorney to review the agreement and tell you what needs to be added, ommited or changed. What’s the difference between a brand and intellectual property? They’re pretty much interchangeable terms. Both are essentially intangible properties. A car is a tangible property but the name of the car–and all the meaning and emotion ascribed to that name–is intangible. Here’s a short list of intellectual properties: Art, music, poems, inventions, designs, processes, personalities, fashion, sports teams and logos. What are the basic types of intellectual property? 1 // Copyrights: They protect original works in their tangible form of expression. 2 // Patents: They protect original inventions. 3 // Trademarks: They protect words, names or symbols of goods and/or services. 4 // Trade Secrets: They protect methods, processes or systems, sensitive information, non-patented inventions, software, formulas and recipes, and other knowledge.